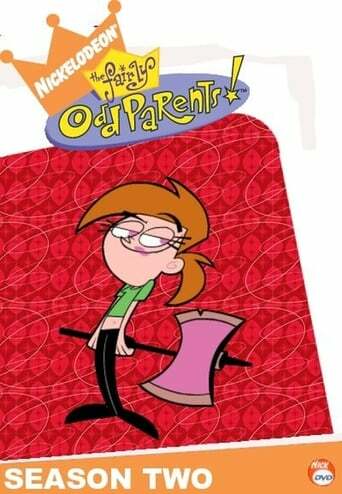 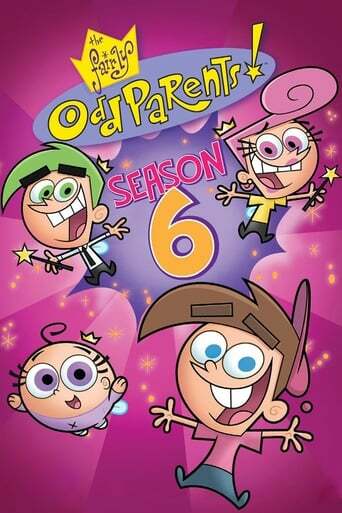 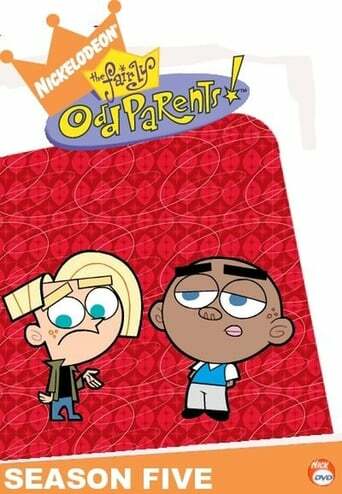 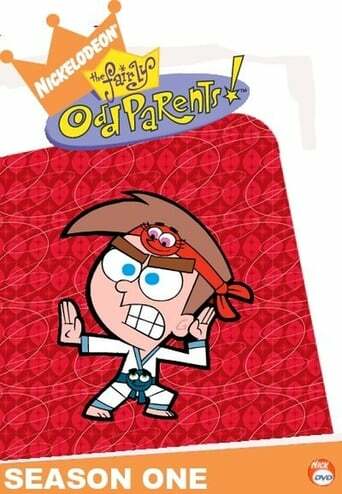 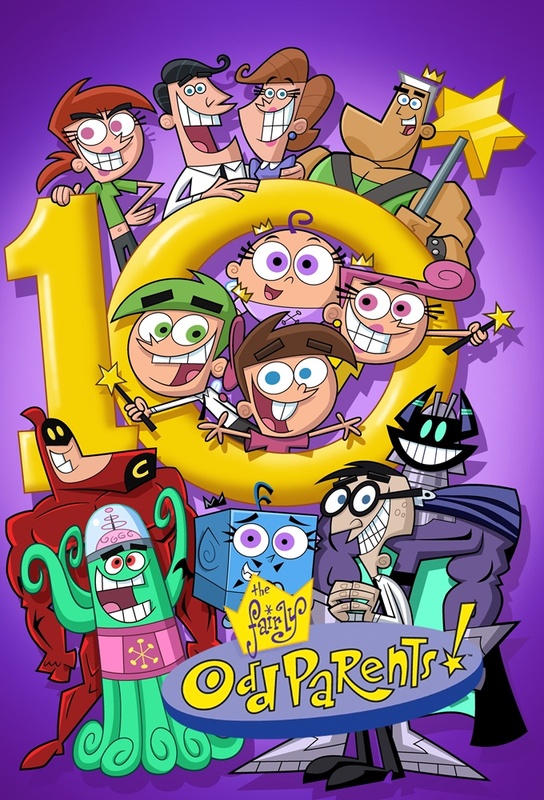 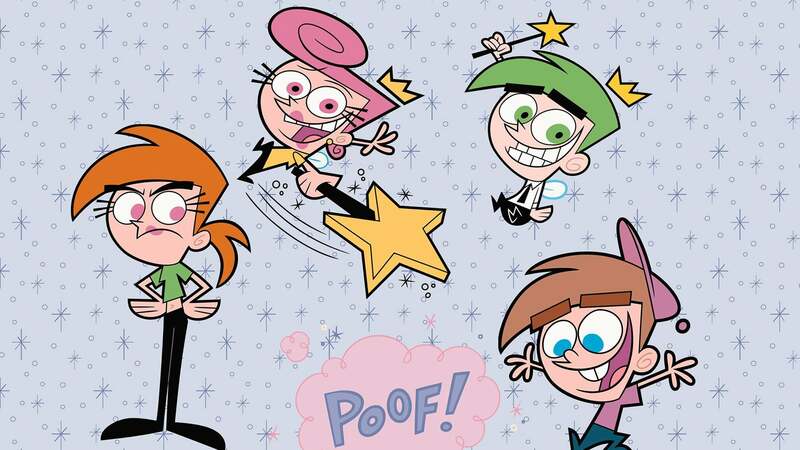 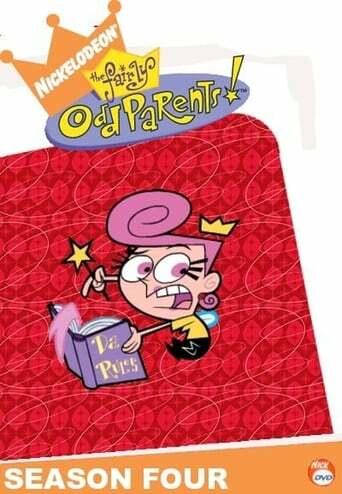 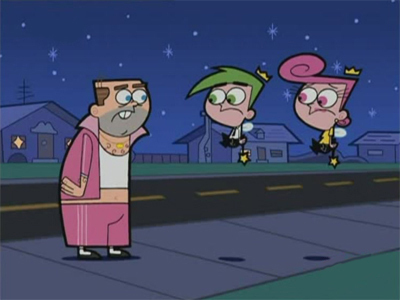 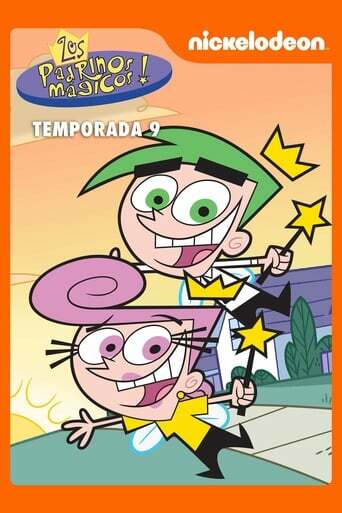 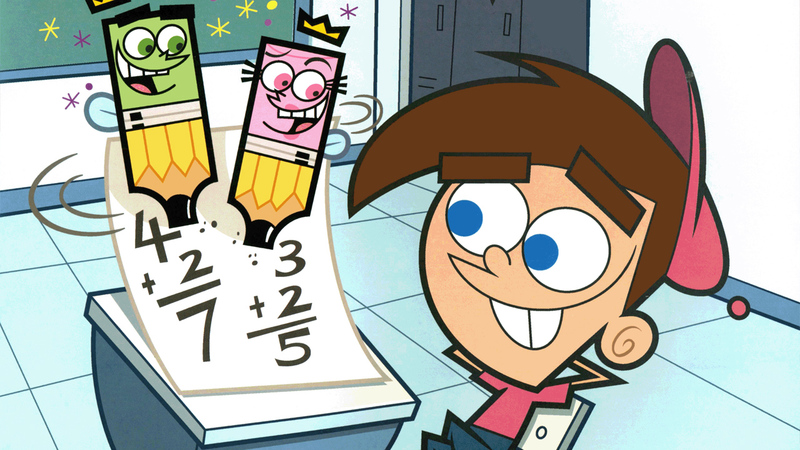 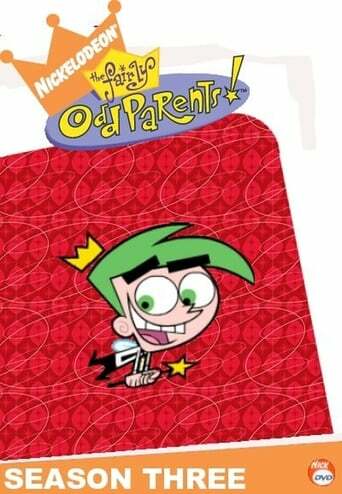 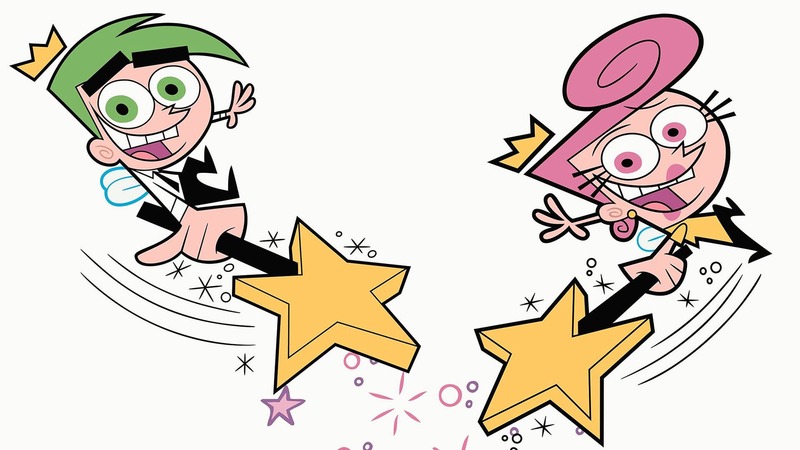 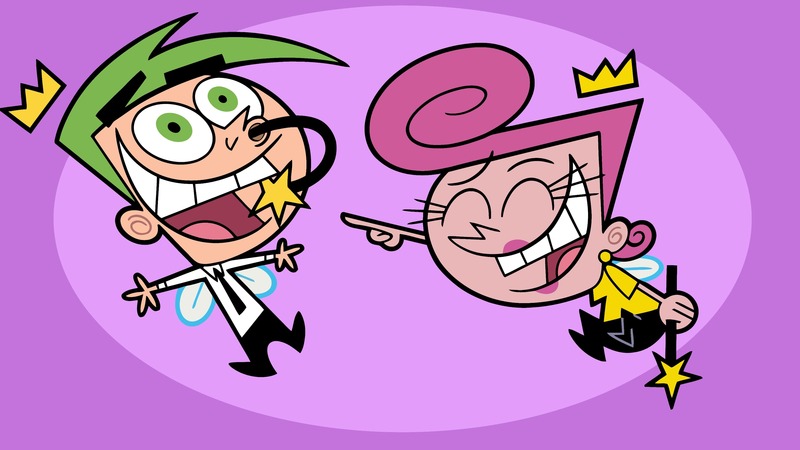 TV series created in 2001 and concluded in 2017 by Butch Hartman. 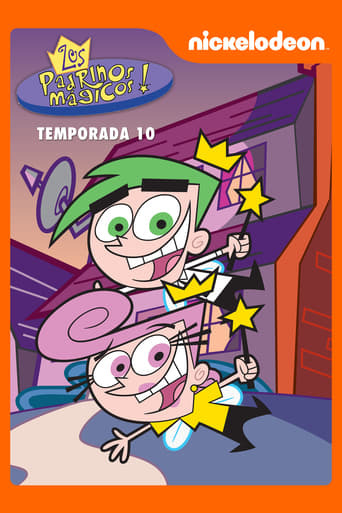 The show consists of 10 seasons and 269 episodes. 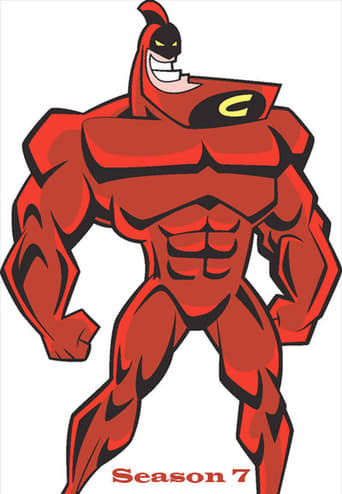 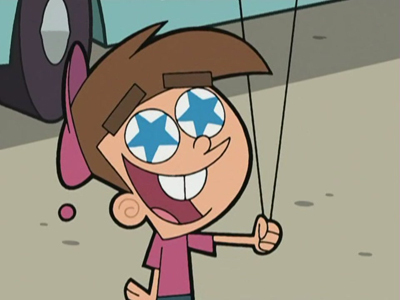 Timmy is an stunt-boy in the Crimson Chin movie where he uncovers a plot to discredit the Chin.